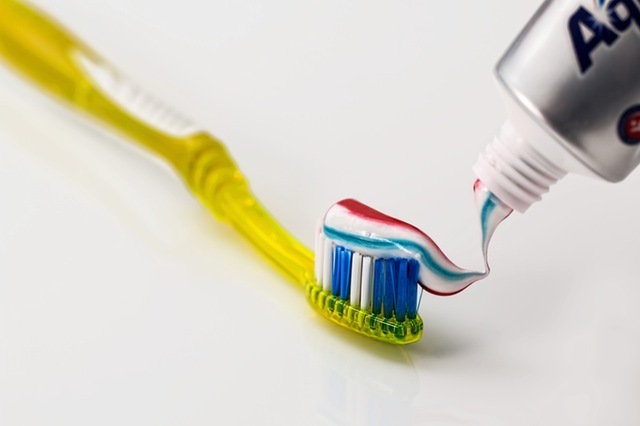 Regular teeth cleanings are important for preventing disease and tooth loss. As humans, we are constantly consuming food and beverages that damage our teeth. Teeth cleaning will remove the excess buildup of plaque and tartar because too much buildup will eventually lead to gum disease. Teeth cleaning is especially important for children in order to ensure proper dental health throughout their growth and development and to prevent gum disease early on. Gum disease occurs when your body's immune system reacts to the plaque and tartar buildup with bleeding and inflamed gums. Once the gum disease gets to a certain stage, it becomes irreversible so prevention and regular teeth cleaning appointments are critical. Whether you're single or have a whole family, Dr. Lee Simon and his dental staff can provide regular teeth cleanings for everyone. Get in touch with us to schedule your teeth cleaning appointment in Erie, PA today!